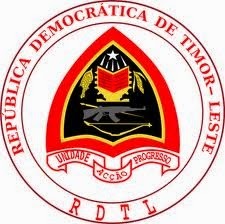 Timor-Leste is a State Party to the Non-Nuclear Proliferation Treaty, the Mine Ban Treaty, the Chemical Weapons Convention and the Biological and Toxin Weapons Convention. This Statement was one of many ‘stepping stones’ leading to the recent UN Conference which produced the draft treaty endorsed last week. The next step in this journey is to secure the maximum number of State signatures during and following the United Nations General Assembly this September.